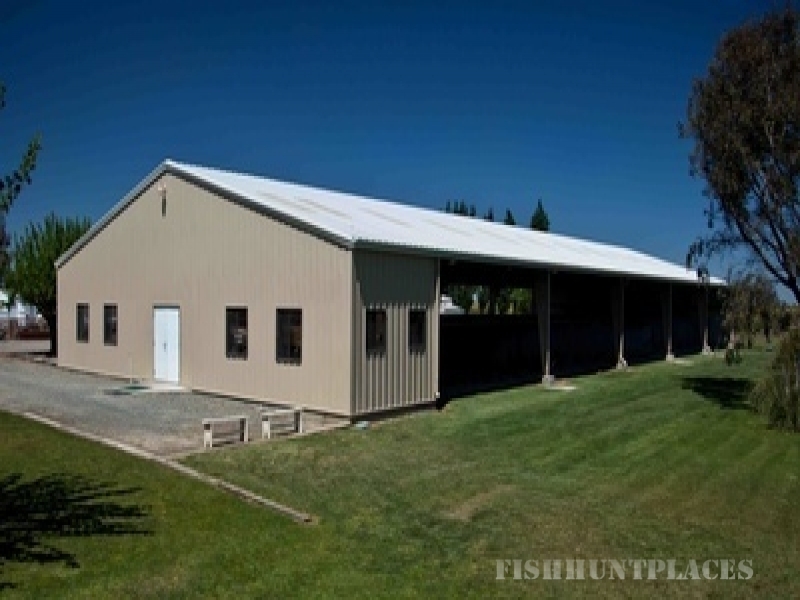 Established in 1969, Hastings Island Hunting Preserve is a state licensed, Zone B, pheasant club located 70 miles east of San Francisco and 35 miles southwest of Sacramento. 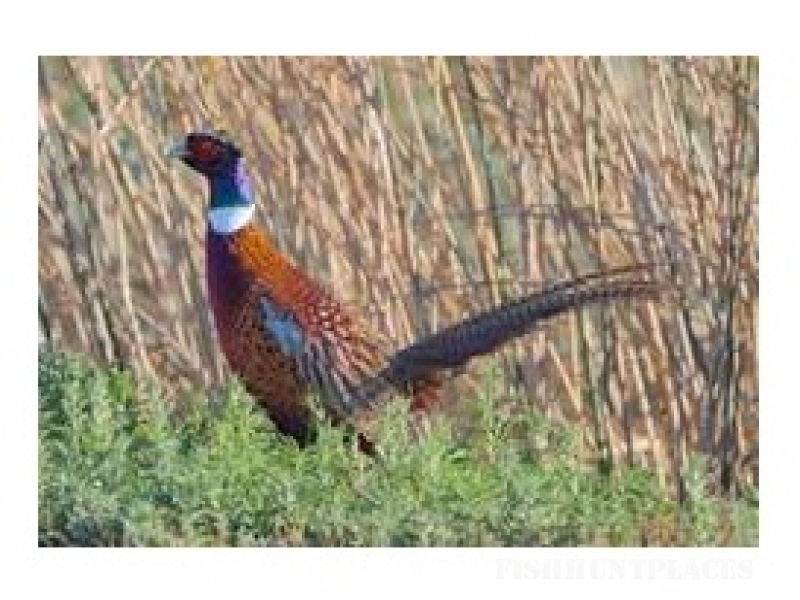 Nestled in California’s Sacramento / San Joaquin Delta on Hastings Island, this private ranch contains an expansive 4,700 acres, with over 800 acres dedicated solely to prime upland bird cover. The balance of this family farming operation is occupied by Hastings Island Land Company, which provides a rich habitat of Delta irrigated alfalfa, corn, wheat and safflower. 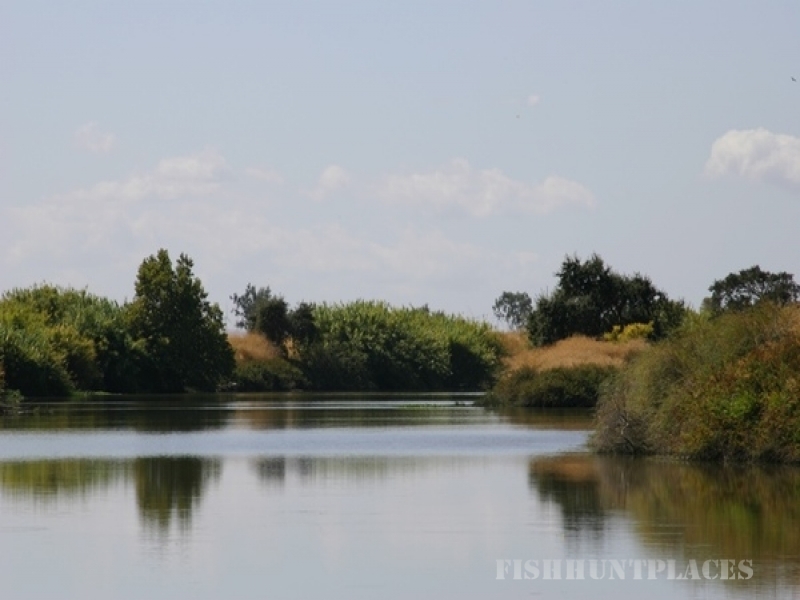 Hastings Island is surrounded by river on all sides, providing you with a variety of hunting, fishing and outdoor recreational opportunities. There are activities to keep you and your family busy throughout the year. We have dog training, fishing, trapshooting, camping and picnicking available to our members and their families. During the spring and summer, several local dog clubs host field events. Our personable, seasoned staff is dedicated to insuring your success as well as your safety. We offer Hunter Safety Courses, as well as orientation classes to familiarize new members with the Club, our employees and our rules and regulations. We encourage family participation by offering safety classes and activities that support our junior hunters. Please feel free to call for an appointment to meet us and tour our operation.